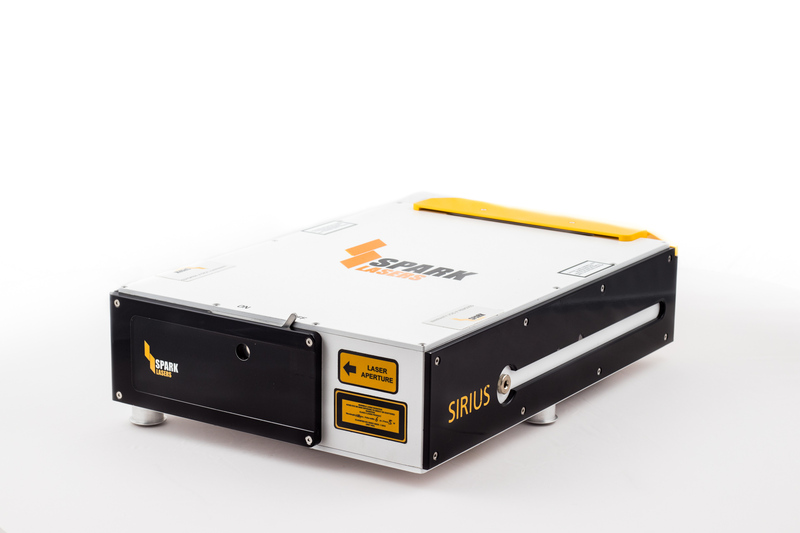 Spark Lasers develops, manufactures and sells innovative, compact picosecond and femtosecond lasers worldwide to the Micromachining and Biophotonics market segments. Our modular, highly versatile design allows for fast and easy integration and maintenance. 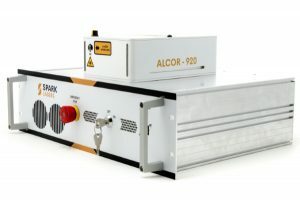 Spark Lasers high-quality standards, combined with the best photonics technologies available, enable us to deliver cutting edge, compact and affordably priced ultrafast lasers to both industrial and life-science experts.